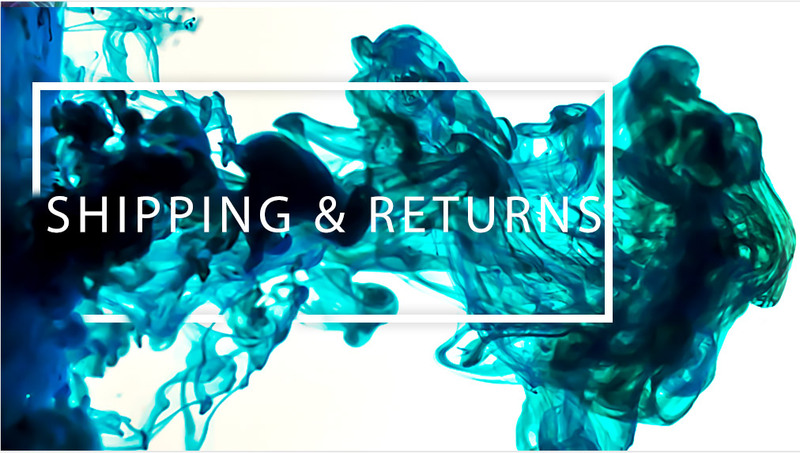 Ordering and shipment confirmation: After you place your order, you will receive two emails from InkjetsClub. The first email is a receipt/confirmation which will arrive within minutes of submitting your order. You will also receive a shipping confirmation email once your order is on its way. If you are not completely satisfied with the energy of your purchase, it may be returned within ONE YEAR of the order delivery date. Simply contact our friendly customer service team and we will be happy to take care of you. It’s easy to contact us and we are available 7 days a week! Enjoy FREE shipping on all orders in UK. First, get in touch with our friendly customer service team so we can set up a replacement on your account. Then, you’ve got a couple of choices: If you have trouble within the first year of purchase, we will send a replacement cartridge with a prepaid return mailing label, free of charge. Once you receive the replacement, send back the defective cartridge using the provided mailing label. That’s it, you’re all set! If a concern is made known within the second year, we ask that you return the defective product to our warehouse before we ship out a replacement. Once the product is received and inspected by our returns team, we will ship the replacement product to you via standard shipping. You will not be charged for the replacement or the standard shipping fee.